I recently wrote up about my trip to London for #BloggersFestival where I was very excited to see Oriflame attending and showing some of their new collection for Autumn and Winter. I came across Oriflame at a previous event, The One Beauty Blogger Event, who’s range is backed by celebrity make up artist Gary Cockerill. 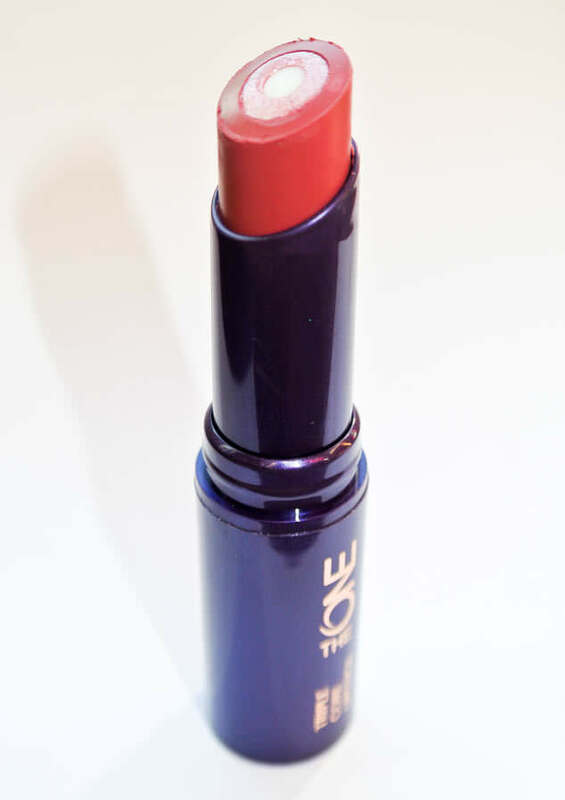 In one of the good bags I received they had a preview sample of their Autumn Winter Oriflame Beauty Triple Core Lipstick in shade Dazzling Plum. The Oriflame Autumn Winter lipsticks launches on October 17th for £11.95 and will be available on Oriflame’s online store. 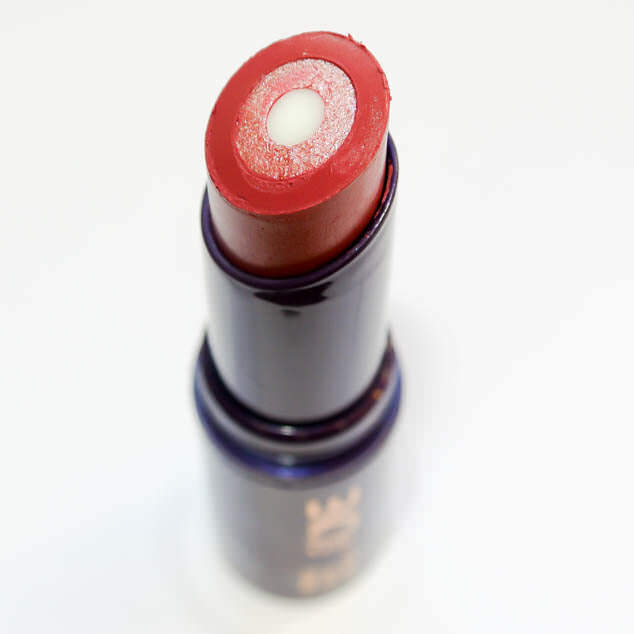 The three layers to the lipstick are the punch of colour, a glitter gloss and then a balm in the middle. This gives it a really creamy, moisturising texture that feels very hydrating with its ingredients of avocado, jojoba oil, chamomile and vitamin E. The glitter shimmer does feel slightly gritty, exfoliating your lips if you rub them together and stops it feeling as smooth a consistency. As you can see Oriflame Beauty Triple Core Lipstick Dazzling Plum gives a medium plum, berry shade with darker brown tones as well as far lighter pink shimmer tones. This multi tone shade gave a 3D effect making my lips look so much bigger and fuller and for me was a very flattering, everyday shade to wear despite the shimmer. 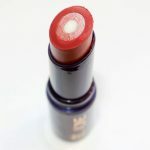 It isn’t the longest wearing due to its balm formula but as it feels like you are applying a lip balm I found myself reaching for it to hydrate my lips throughout the day anyway. The three obvious layers that look amazing when you first open it look far less pretty even after one use but you still see very definite layers coming through in application. 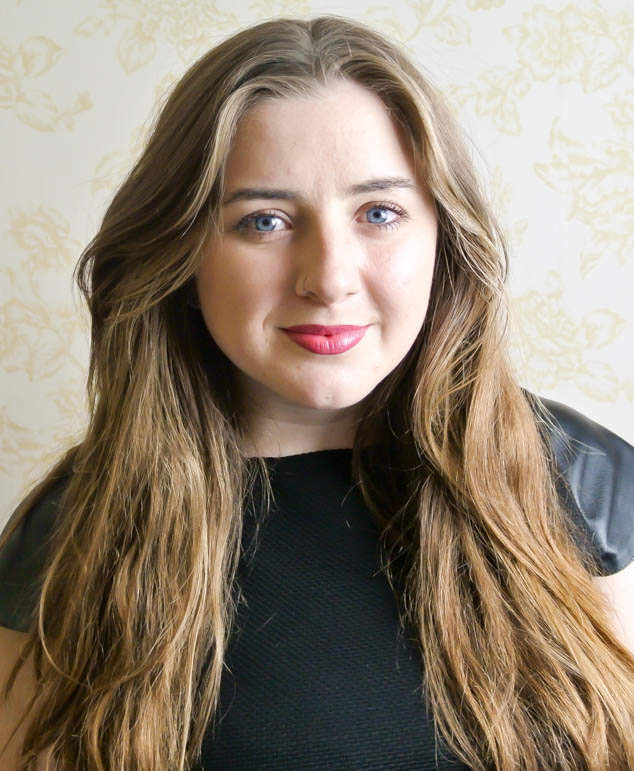 What is your Autumn Winter lipstick this season?